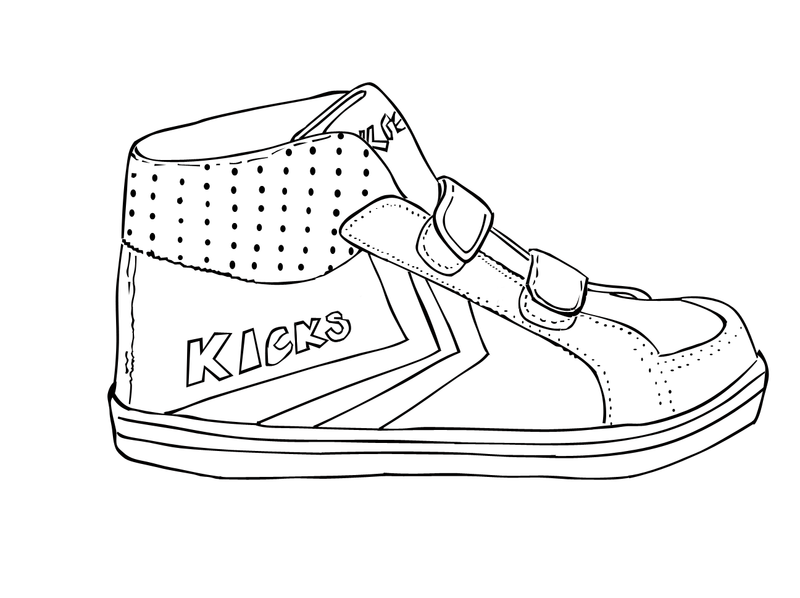 best kicks since nineteen hundred and twenty - shanghai. 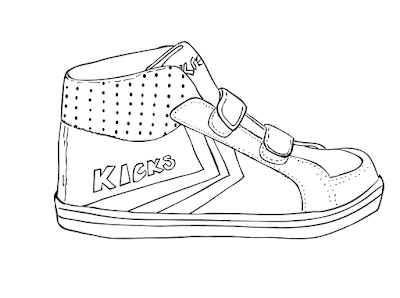 apparently, they were kung fu shoes that became very popular. nice - if true! then the brand crossed the border to france and voila! 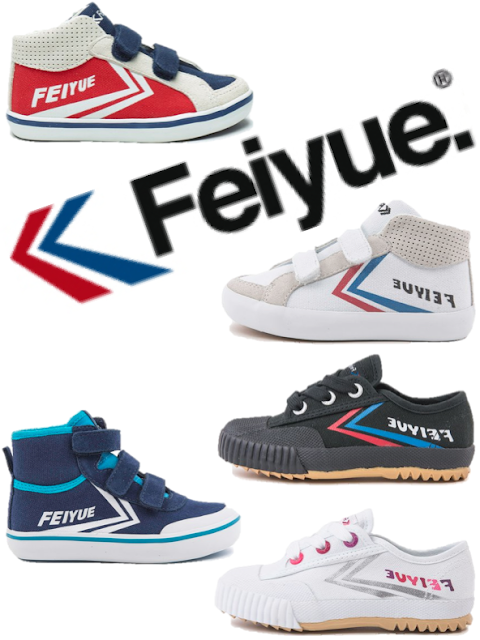 we got lovely feiyue's to cruise the streets with. double nice! POP-UP STORE IN THE V&A WATERFRONT, TILL JANUARY 2014!